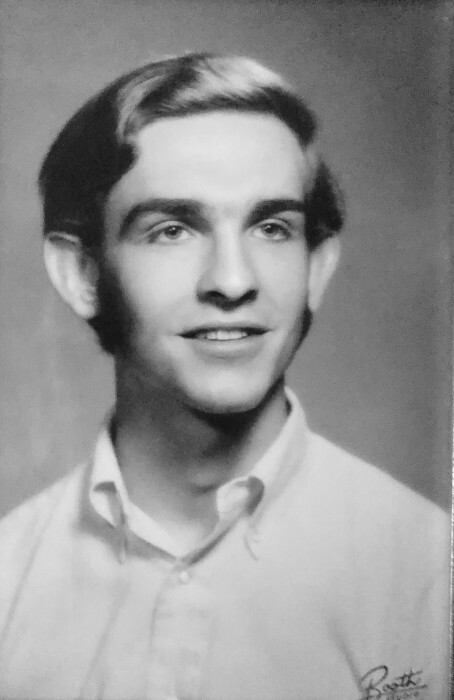 George Hall Hobbs, III 67 passed away Sunday, February 3, 2019. He was born on October 25, 1951 in Columbia, Missouri to George Hall & Mildred Hobbs, II. George earn two Bachelor’s degrees, one in Aeronautical Engineering and the other in Petroleum Engineering. Licensed as a Professional Engineer and member of the Society of Petroleum Engineers. He was of the Christian faith. His parents George Hall Hobbs, II and Mildred Elizabeth Hobbs preceded George in death. Left to cherish his memory will be his wife Maria G. Hobbs, children: George Hall Hobbs, IV and Alexuss (Juan) Jauregue, Jr. grandchildren Dean Alexander Jauregui and Lucy Adeline Jauregui.